Little Bird Design is home to Swindon-based Freelance designer Julia. YOUR IDEAS MADE A REALITY! Your company identity is the first impression potential customers have of your business. Little Bird Design can turn your ideas into reality. Flyers, Stationery, Posters, Bill Boards, Shop Design, Booklets, Brochures and much more! 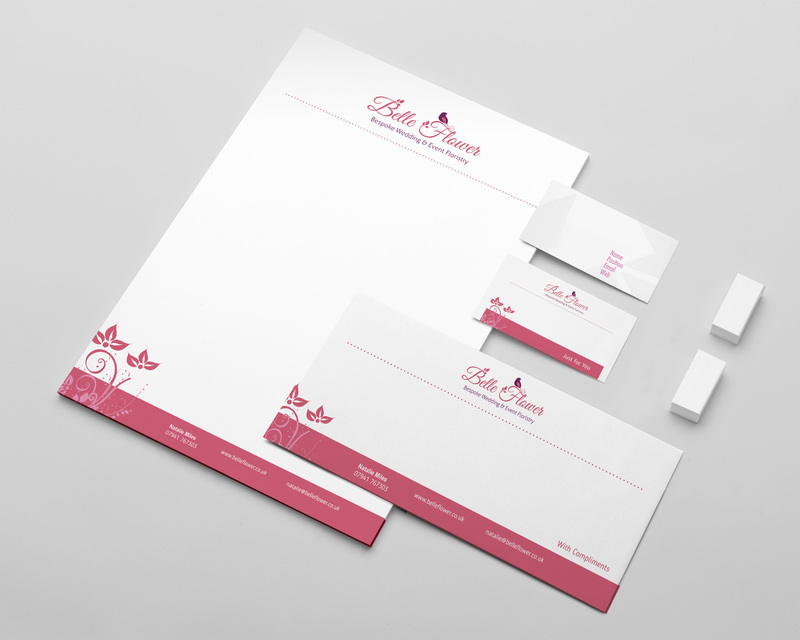 Little Bird Design can create your logo from the beginning concepts to the finished print collateral and digital formats. Working closely with you to achieve your vision of your company identity. Are you looking to build a website for yourself or your business? 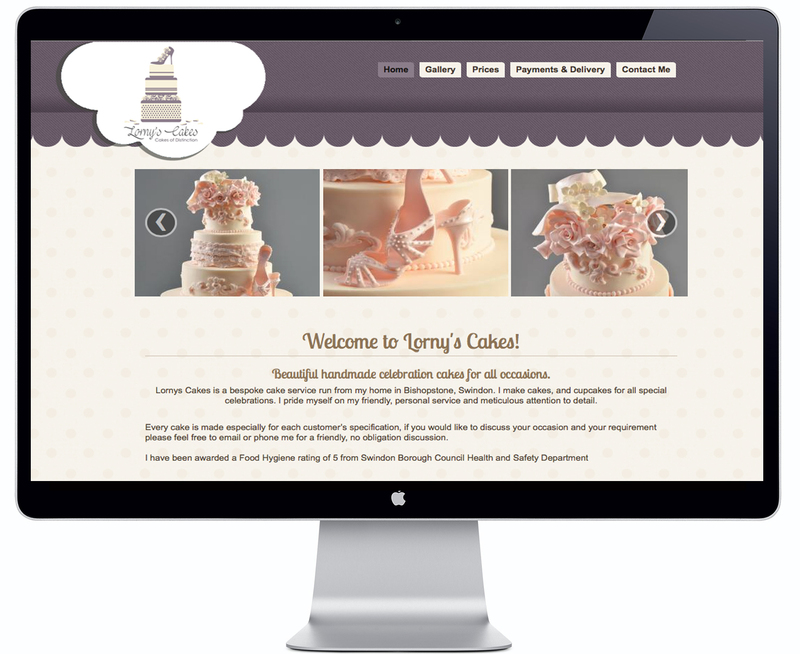 or re-design your current website? Contact me to discuss your project. Joomla Template created with Themler by Little Bird Design.